If I File Bankruptcy Can I Get Rid of a Car Accident Judgment and Get My License Back? A few years ago I was in a car accident. I didn’t think it was my fault, but I didn’t have insurance. The other driver’s insurance company sued me. I didn’t go to court, so they got a judgment against me. Then, the DMV suspended my driver’s license because I had an unpaid accident judgment. My employer just received a wage garnishment notice for the judgment. I barely make ends meet — I have other bills to pay and I can’t afford this. Was it legal for the insurance company to sue me? 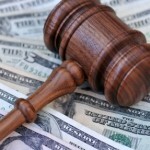 Can I stop the wage garnishment? Can I ever get another driver’s license? The judgment is for way more money than I can ever repay. I feel like I want to quit my job and go live in a cave. 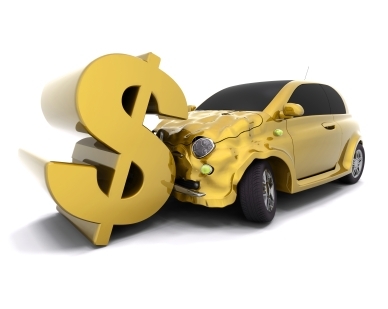 The other driver’s insurance company was entitled to sue you for the damages they paid caused by your negligence. It no longer matters who was at fault. You lost the lawsuit by default because you didn’t fight it. If you barely make ends meet, then you should consult a bankruptcy lawyer. 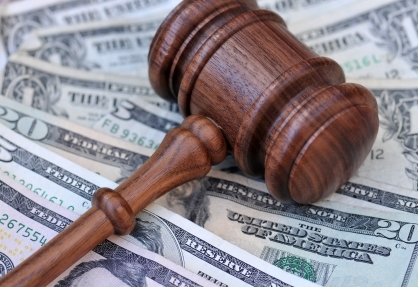 The filing of a bankruptcy case will immediately stop the wage garnishment. The judgment will be discharged in bankruptcy if the accident did not involve you being voluntarily intoxicated. What’s more, if the judgment is discharged in bankruptcy you can get your driver’s license back. I hope your cave has WiFi so you can read this.